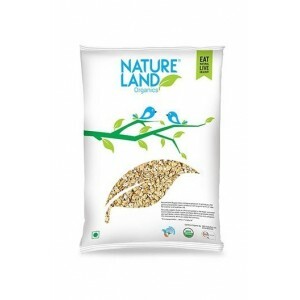 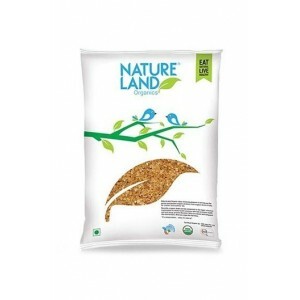 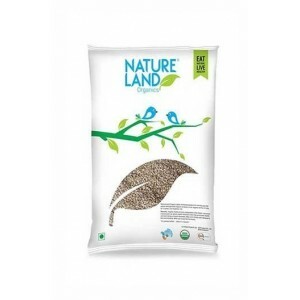 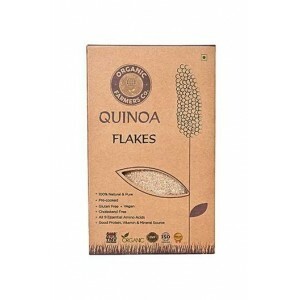 Organic Farmers Quinoa Flakes. 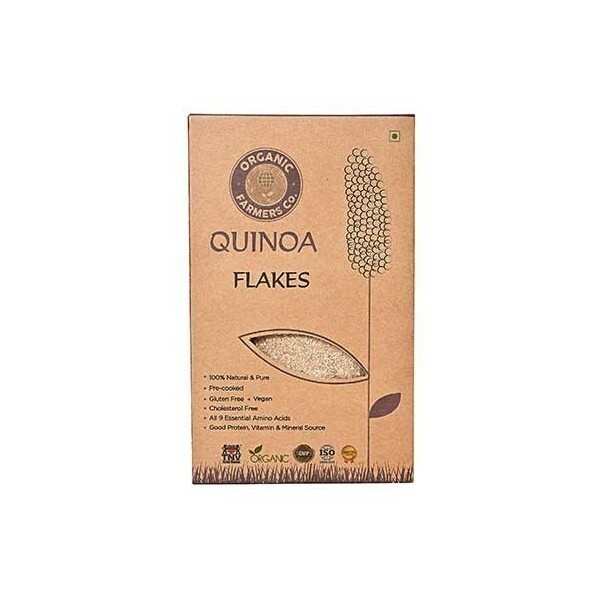 Flakes is a convenient and quick way to add Quinoa to your diet. 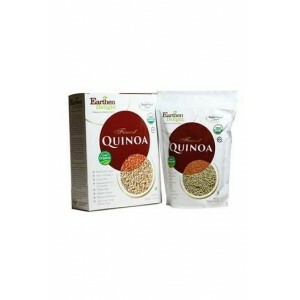 You can whip up a quick porridge, add it to your smoothies or burger pattys. It is also recommended for baby food. 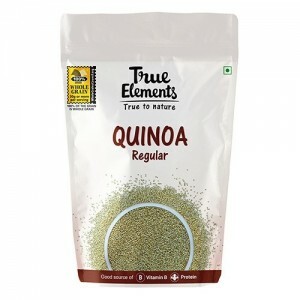 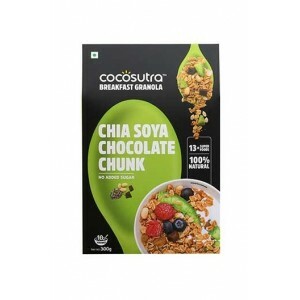 Product Description: Quinoa flakes are crunchy, nutritious and surprisingly versatile, this tasty ingredient can be used in everything. 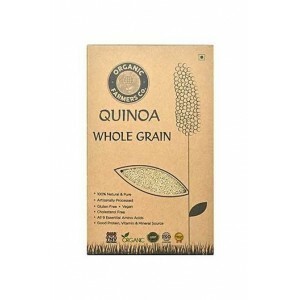 It is gluten-free and substitute for breadcrumbs. 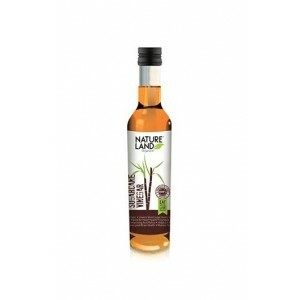 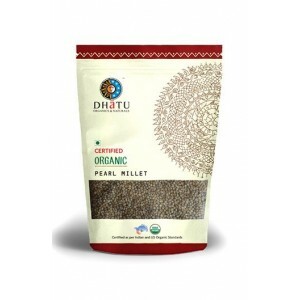 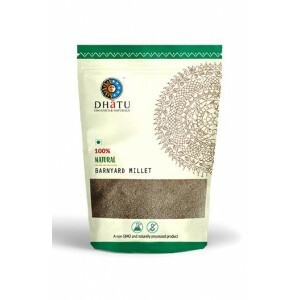 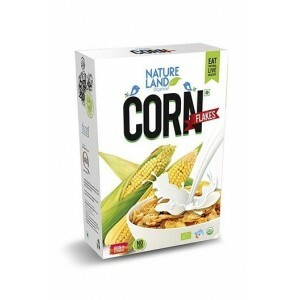 It is healthy and nutritious breakfast and can be used in every dishes. 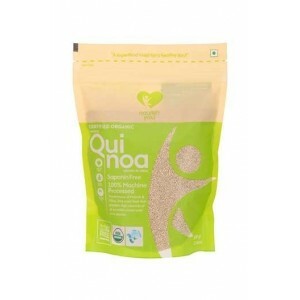 Quinoa flakes is the instant solution for your hunger. 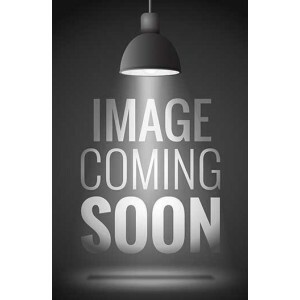 It is ready in less the 120 seconds.